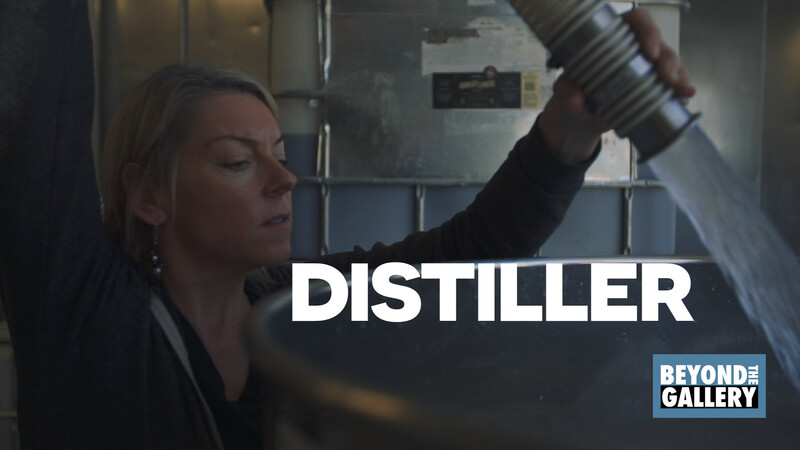 We continue this season with Connie Baker, a craft distiller in Carbondale Creative District. Sustainability is paramount to Connie. Distilleries use a lot of water and a lot of energy to heat water. Connie and her husband were determined to design a way to recapture that water and energy in their distillery, and reuse it. Connie brought together a team of engineers to create the first of its kind, Water & Energy Thermal System (WETS) for MDC’s facility to recycle 100% of the process water and energy created through distillation, in order to realize her dream of creating an environmentally sustainable distillery – “Drink Sustainably” is a reality at Marble Distilling Company.